hello to all of my geese and happy 2015! as i took the last few weeks off from work, i had a lot of things to ponder. i will be completely honest and tell you quitting BG was one of the items i pondered. as some of my friends in the sewing world know, this isn't the first and probably won't be the last time i ponder this thought. it happens. for those that own their own business, you know what i mean. burn out is real. and rough. and when there is no real "clocking out" going on, a business can run you into the ground. i made myself lists of pros and cons because i am very old-school like that. some days the pros for quitting out-weighed the cons and vice-versa, and some days my emotions swayed me one way versus the other. but in the end, here i am. back at it. because between you and me, i love it. but with some perspective in mind. life is too short and too sweet to stress. life is too short and too sweet to worry. life is too short and too sweet to dwell on negativity. life is too short and too sweet to spend too much time on a business where come tax time you realize you are almost paying the government to work. there, i said it. in all honestly, taxes kill me with BG. take an unfortunate tax bracket, add in self-employment taxes and BAM. there goes all the money. wasn't that fun? so, with all of this said - i need to scale back just a bit. which is quite silly considering i am a very small fry to begin with. but the magic word in that sentence was "I." as in I need to scale back. I need to find a better balance. I need to make better use of my time. so, this is all about me. and finding a good balance of work time vs. family time vs. me (and my labrador) time. i am quite positive and think this can be done. i just have to set limits. so, i am really going to try and focus on limiting my business hours to when my kids are in school. i also need to never again try to publish a new pattern around the holidays. OR have a major deadline in the summer when my kiddos are home with me. see, baby steps y'all. with all of this said - on a FUN note, i made myself a list of things so i can try and stay focused and organized and all that fun jive in 2015. and this list includes some really fun sew alongs, collaborations, tutorials, pattern revamps, and a few new patterns - which may or may not all make it. depending on time. so, who's up for a really fun 2015? 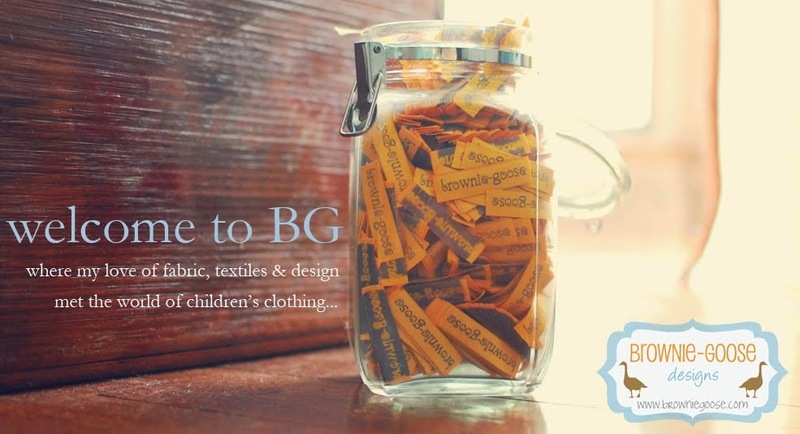 here's to a happy new year full of BG, organization, staying focused and getting our sew on!! is there anything you are dying to see?